Managing money can be complicated, and myths are often born from people’s struggles to make it simpler. But simplistic solutions can cost you instead of saving you money. If you believe any of these five money myths, it’s time to take a closer look at the financial realities. Certified financial planners typically recommend clients have enough savings to cover expenses for three to six months. If you’re living paycheck to paycheck, though, it can take you years to amass that much. Say you spend $5,000 each month and somehow manage to trim your expenses by 10 percent. To accumulate three months’ expenses ($4,500 times three, or $13,500), you would have to put aside every dime of that $500 savings for 27 months. Accumulating a six-month stash could take nearly five years. Either way, it’s too long to put off other important goals, such as saving for retirement and paying off high-interest-rate debt. A better course: Shoot for a starter emergency fund of $500, which would cover small car repairs or an insurance deductible. Once you’re on track with retirement and debt repayment, you can focus on building up your savings. Meanwhile, identify other sources of emergency money: items you can sell, nonretirement investments you can tap or low-cost ways to borrow, such as a home equity line of credit. Many couples don’t pay a marriage penalty — and some get a marriage bonus, meaning their tax burden is lower because they married. That’s particularly true for couples with disparate incomes; together they pay less in tax than they would as singles. Congress tried to eliminate marriage penalties for most taxpayers by expanding the 10 percent and 15 percent federal income tax brackets, which are twice as wide for married couples as for singles. In addition, the standard deduction for married couples is twice that for singles. The couples most likely to pay a marriage penalty are those at the top and bottom of the income scale. The higher tax brackets aren’t twice as wide for married couples as for singles. At the lower-income end, couples that combine their incomes through marriage could lose some or all of the valuable Earned Income Tax Credit. Even if you do pay a tax penalty, the cost is likely outweighed by the many other financial and legal benefits marriage provides. Withdrawals from a Roth IRA are tax-free in retirement, and there are no required minimum distributions, which means you can pass unused money to your heirs, free of income tax. That makes Roths a pretty good deal for wealthier taxpayers and those who expect to be in a higher tax bracket when they withdraw the money than when they contributed it. Many people, though, will be in a lower tax bracket when they retire. They’d be better off taking a tax break now by making deductible contributions to 401(k)s and regular IRAs. Of course, no one knows what future tax rates may be. If you want to hedge your bets, you can stash some money in a Roth IRA or Roth 401(k) in addition to making contributions to tax-deductible plans. You definitely shouldn’t cash out a 401(k) when you leave a job, but rolling your account into an IRA may not be the best option, either. You may be better off leaving your money in the old plan if it’s a good one, or transferring it to a new employer’s plan if that’s an option. Financial services firms encourage rollovers because that means you’ll be investing in their retail investment options, which cost more than the institutional funds found in many 401(k)s.
—You can withdraw money penalty-free if you leave the company at or after age 55, while IRAs typically make you wait until 59 1/2. —If you continue to work, you can put off withdrawals from your current employer’s 401(k), while IRA withdrawals must start after age 70 1/2. —You can’t borrow money from an IRA for more than 60 days without the withdrawal being taxed and penalized, but most 401(k)s offer loans that can last five years — and sometimes longer for a home purchase. —Workplace plans also are better protected against creditor claims than IRAs if you’re sued or go bankrupt. If any of these issues might affect you, consider leaving your money in a 401(k). Scholarships can reduce the amount of financial aid students get, leaving families no better off. That’s because federal financial aid rules require colleges to ratchet back need-based aid when students win money from “outside” sources such as corporations, nonprofits and fraternal organizations. Colleges have some leeway in how they implement these rules. The most generous may reduce the amount students are expected to contribute from their own earnings or lower the amount they’ll have to borrow. Other schools that don’t fully meet a student’s financial need will allow scholarship money to fill the gap. Most, however, reduce grant aid dollar for dollar. Affluent families who don’t qualify for financial aid tend to be the ones who benefit most from scholarships. If you have financial need, though, you’d be smart to ask about a college’s “scholarship displacement” policy before you spend too much time applying for supposedly free money. 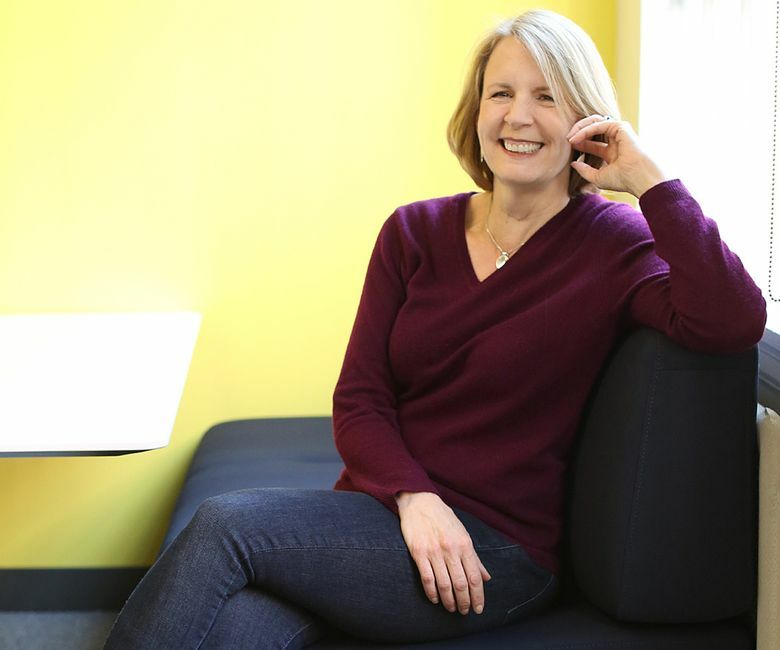 Liz Weston is a columnist at NerdWallet. Email: lweston@nerdwallet.com. Twitter: @lizweston.